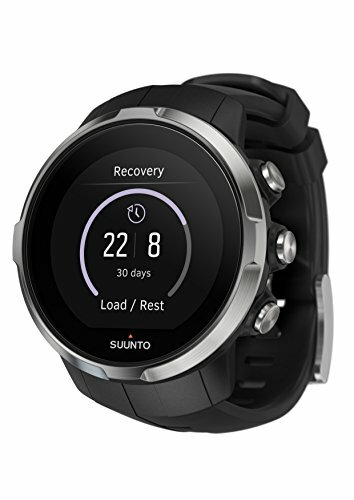 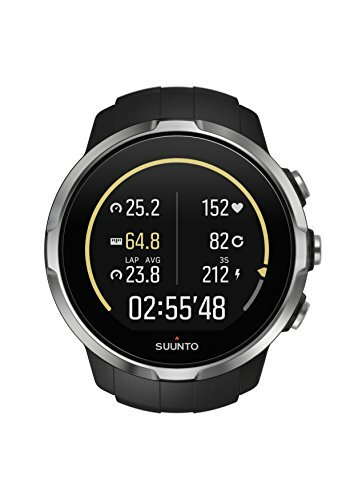 Suunto Spartan Sport is an advanced multisport GPS watch with trim fit, sporting a color touch screen, 100m water resistance, compass and up to 16h of battery life in training mode. With 80 pre-set sport modes and rich sport specific metrics, Spartan Sport is your ideal training partner. 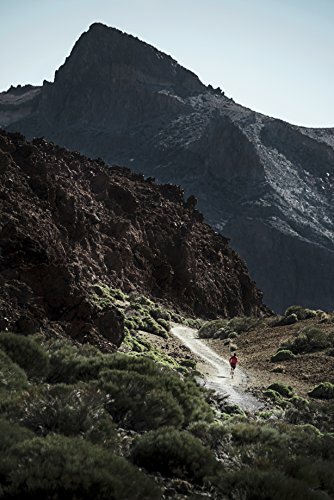 Follow your progress with personal bests and train smarter with community training insights. Discover new routes on Suunto Movescount using heatmaps and let the watch route navigation guide you. 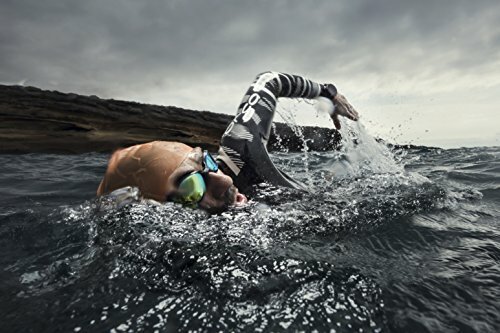 Spartan Sport watches are hand-made in Finland and their strong yet sleek design is optimized for racing conditions.